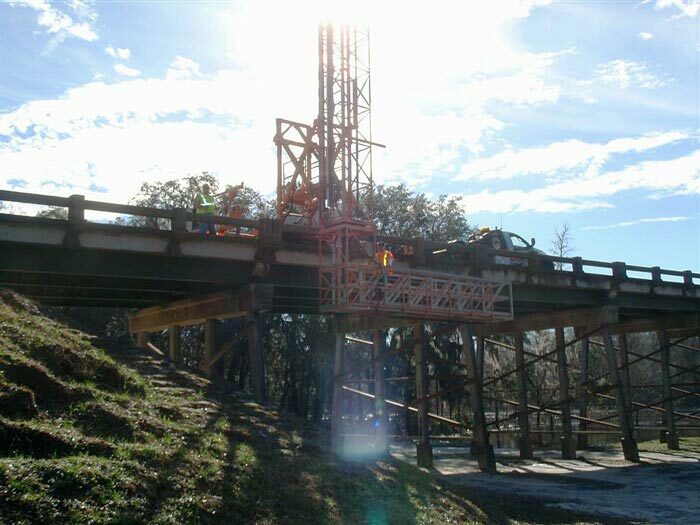 KCA has provided routine, interim, and fracture critical bridge inspection services statewide for more than 1,200 structures. 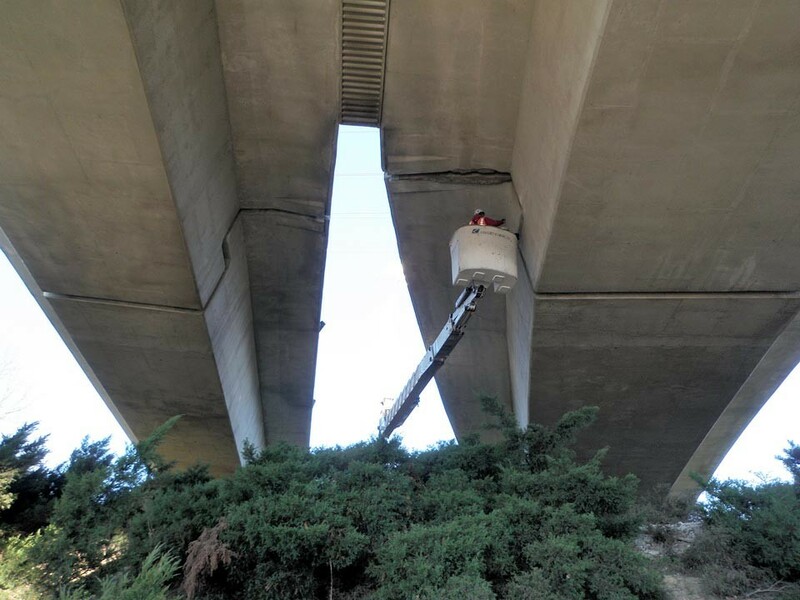 KCA was required to inspect all bridge elements from the waterline upwards and provide all special access equipment and related traffic control. All SIA information was required to be verified and updated as needed. Structure types included simple and continuous concrete and steel bridges and prestressed beam bridges. Throughout most of this complex project, KCA maintained two to three separate snooper operations simultaneously to maintain the schedule. Special access was coordinated with private entities such as railroads and the federal government. Currently, KCA provides the initial inspection of over-lane cantilever signs statewide for more than 550 structures. 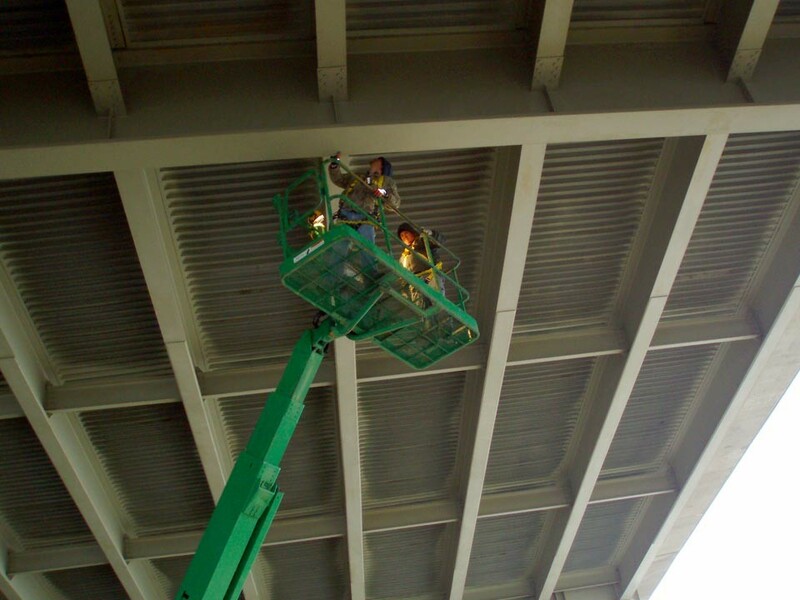 In addition to the cantilever sign inspections, inspections were also performed on two group of span signs due to sign panel replacement. When needed, KCA coordinates traffic control for shoulder and/or lane closures provided by a subcontractor. 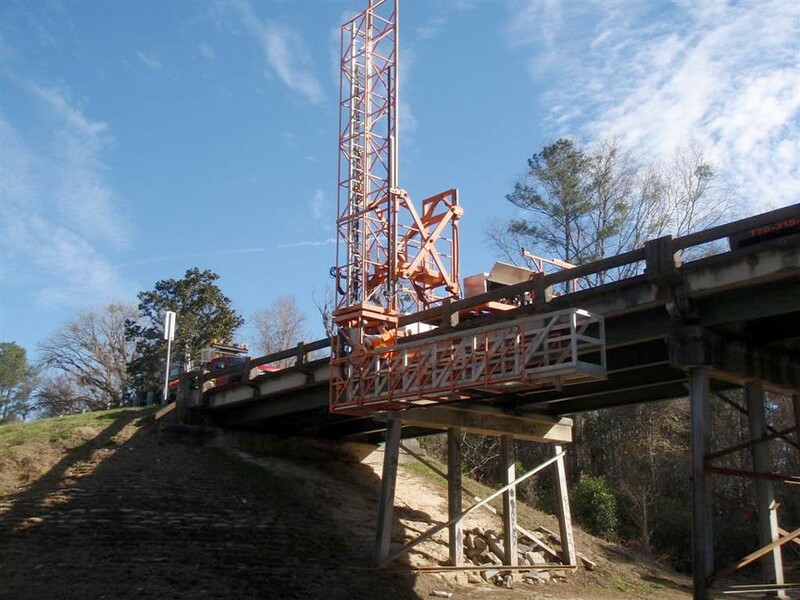 KCA developed specific experience utilizing GDOT-specific processes, manuals, or guidance. Inspection reports were submitted in a digital format using the Bridge Information Management System (BIMS). Reports were formatted in standard GDOT format as well as element level classification of bridge elements. When lane closures were required, GDOT standard traffic interruption reports (TIRs) were populated and distributed to the TMC and area engineers as required.